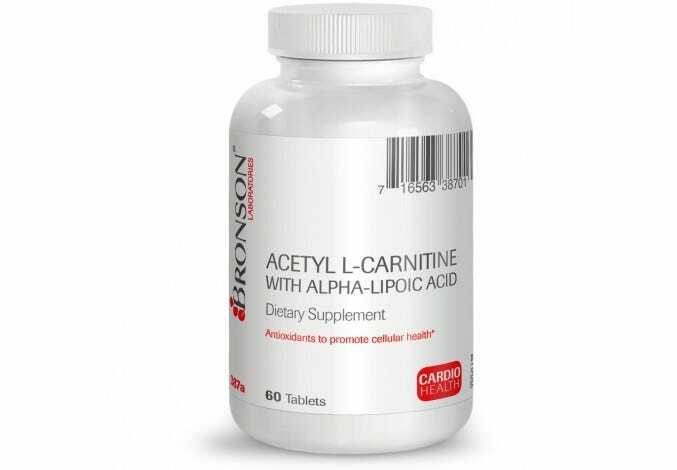 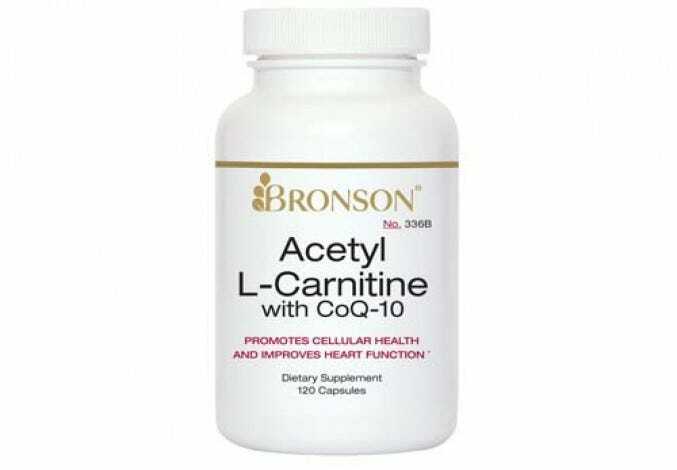 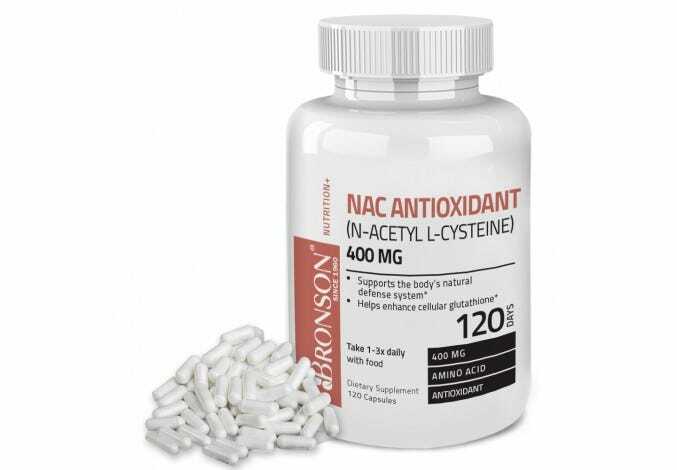 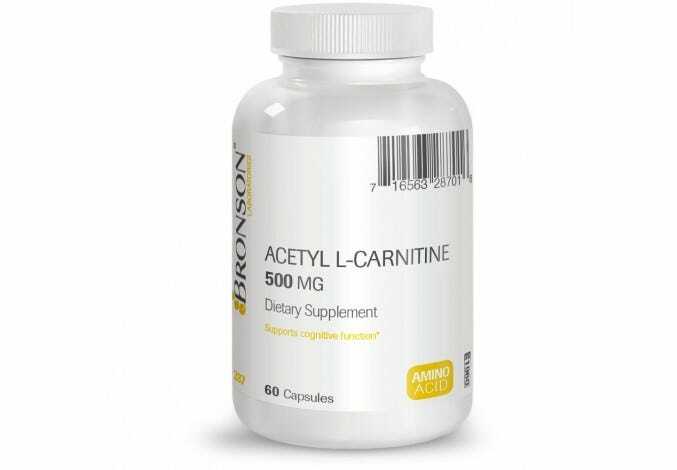 L-carnitine is a cell-fueling amino acid popular with endurance athletes and bodybuilders, as it helps create energy in the body and protects muscles. 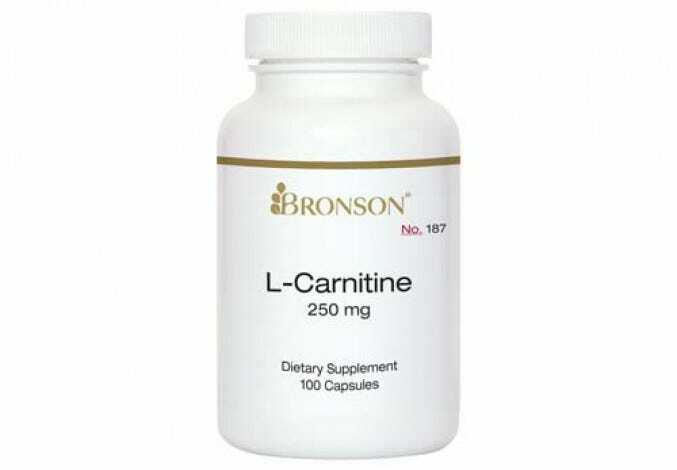 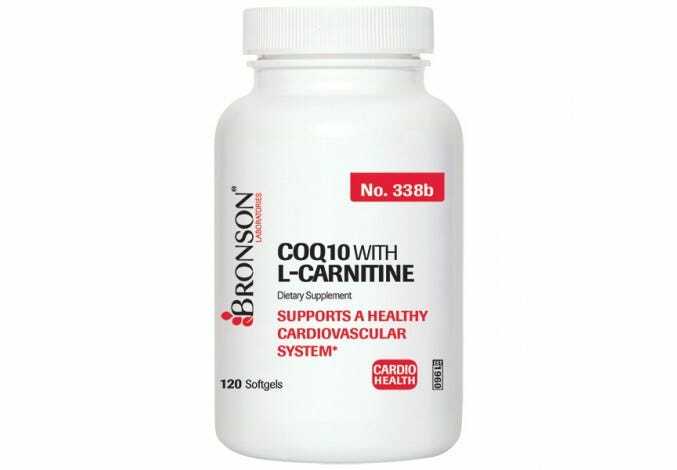 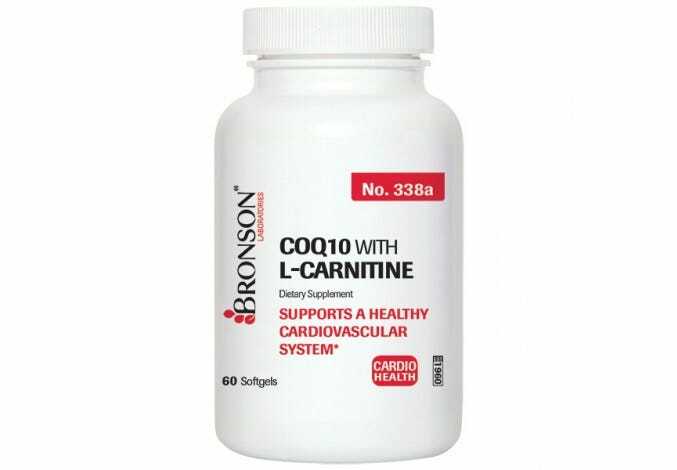 * In the body, carnitine is found in the kidneys and liver, but can be consumed through poultry, pork, red meat, and dairy products. 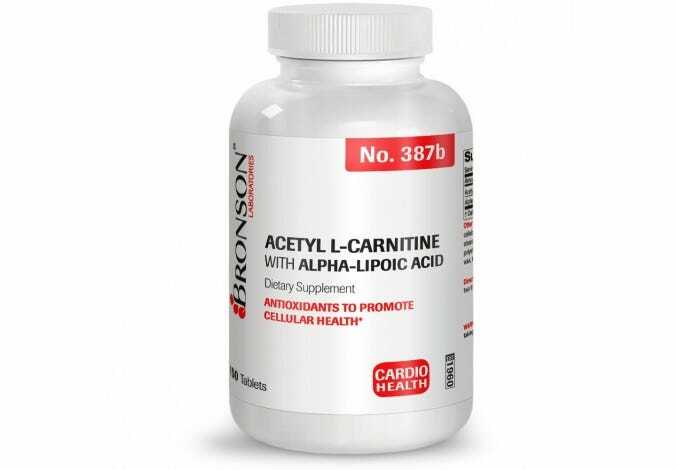 Amino acids are the building blocks of protein in the body, working to produce the energy and muscle movement we all need in our daily lives.